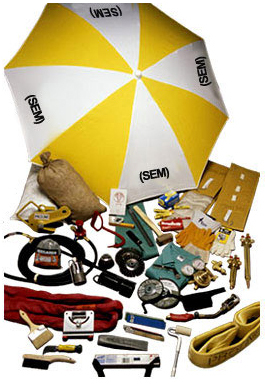 Wide selections to choose from – General or Special Purpose. Use series 1 cutting tips. For use with acetylene and other pressurized gases. Equipped with reverse flow check valves. Stem-type seat mechanism that closes with the impact of inlet pressure. Dense, die-forged bodies and spring housing caps provide maximum strength and safety. Large range of pressure regulators and reverse flow check valves. 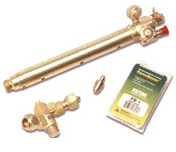 Combined regulators and reverse flow check valves gas manifolds also available.